Welcome to Bulk Reef Supply! We want to make reefing fun and easy. 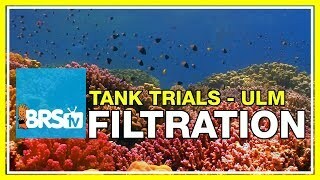 That's why we provide expert reefing knowledge and quality saltwater aquarium products. 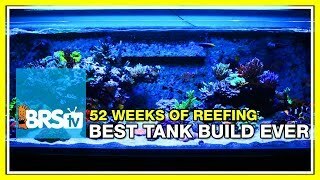 From saltwater tanks with clownfish and anemones to full-blown reef tanks, Bulk Reef Supply has your reefing needs covered. Changed your mind? Ordered too many? We've got your back with 365 day returns. Free shipping on all orders over $29, plus same day shipping guarantee. Earn 5x bonus points on almost every item. 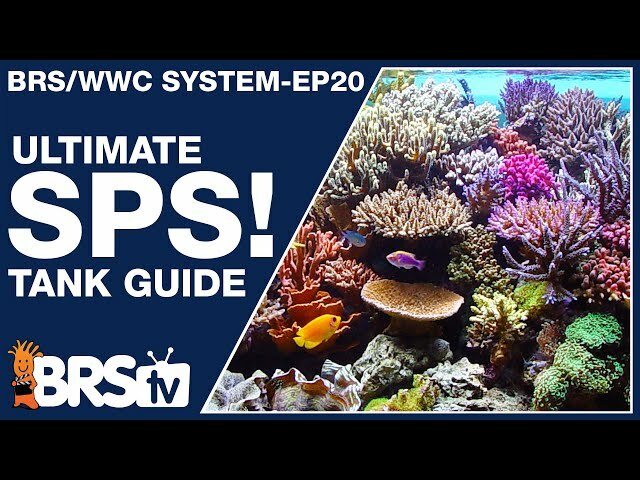 From tank trials to product spotlights, BRStv investigates the ins and outs of setting up and maintaining a successful reef tank.